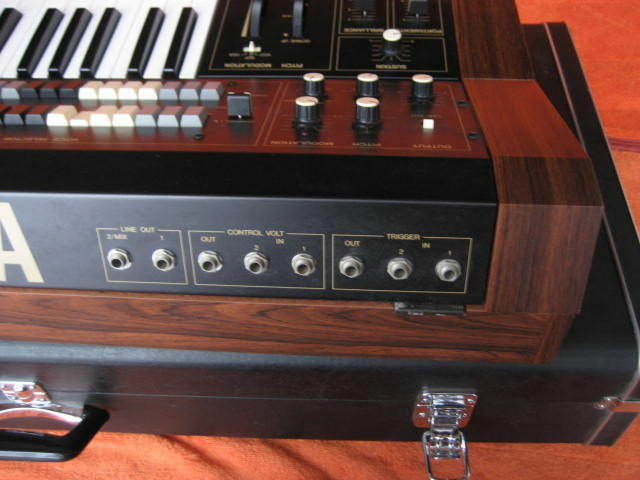 "This is a partially preset, partially variable monophonic analogue synth which was released in 1979. 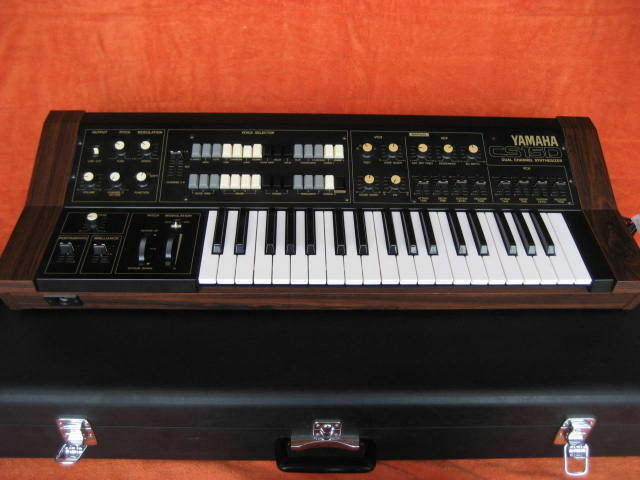 It was part of a synthesizer range that included the CS-20m, the CS-40m, and the CS-70m. It has a very solid warm sound for a single VCO synth. The preset section is divided into two channels. Channel 1 has 15 sounds with the usual array of unrealistic instrument imitations and Channel 2 has 14 synth sounds plus a button to activate the 'manual' section of the synth. There is a slider to mix between the two channels and channel 2 can be detuned."